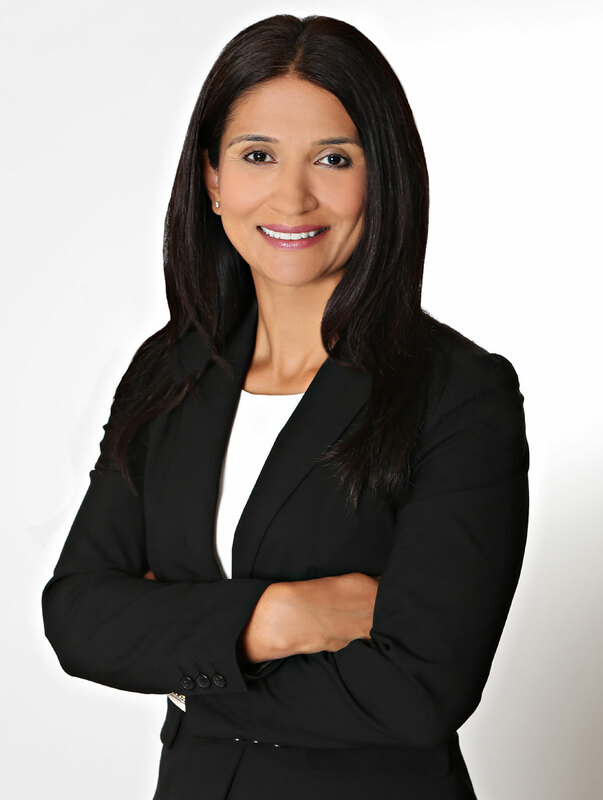 Harpreet Sandhu is a financial services and banking leader with over 20 years of experience in the industry. She has helped hundreds of clients make the most important financial decisions of their lives by providing them with the most impeccable attention and service. Her passion for clients goes beyond the initial mortgage transaction as she is determined to provide them with expert life-long financing advice. In addition to being able to help clients who speak Punjabi and Hindi, she specializes in first and second mortgages, refinances and renewals, first time home buyers and private financing. Harpreet’s professional experience is amplified by a Bachelor of Business Administration from the University of Ottawa.